I love small businesses and I love finding new businesses to share and support. 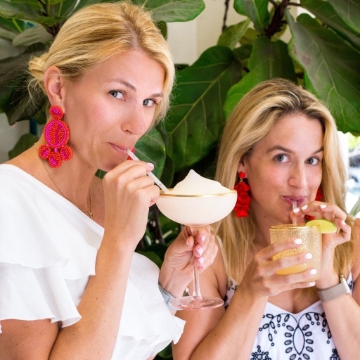 The internet is filled with amazing small businesses with wonderful owners and fabulous products and I love when I discover a new one with unique products. 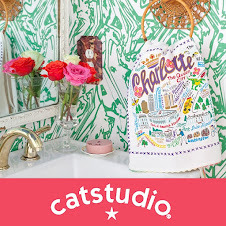 One of my new favorites is the darling shop of Audrey Durden. 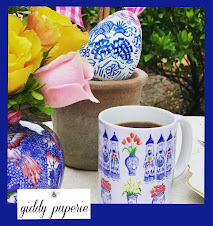 There are so many wonderful products at Audrey Durden and I had a hard time narrowing down a few to be able to share with you today. I had to chose my favorites, basically the best of the best since there wasn't one thing they sell that I didn't like. 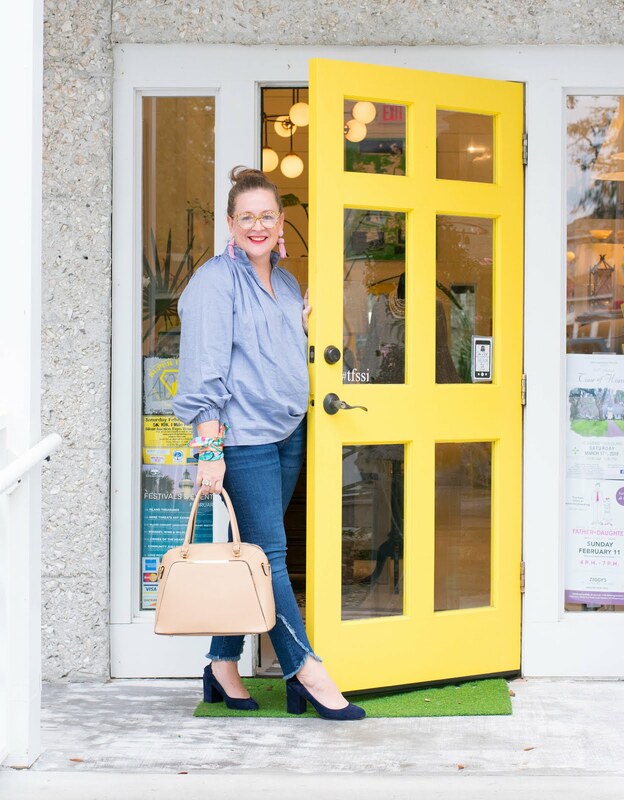 A perfect mix of entertaining + accessories, this darling shop is a fabulous resource for acrylic items for your entertaining needs. From pitchers to salad servers, salt and pepper sets to cutting boards ... and so much more. I honestly think this is the largest selection of entertaining supplies I have seen. 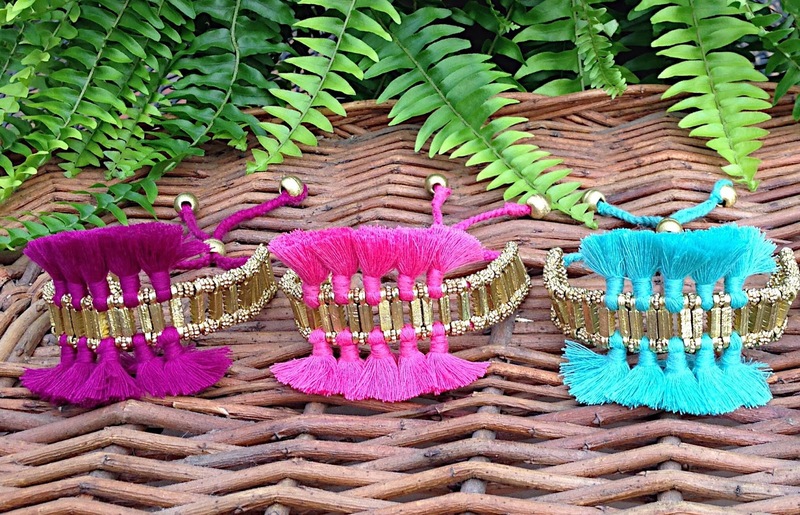 First of all, I love these fringe bracelets. 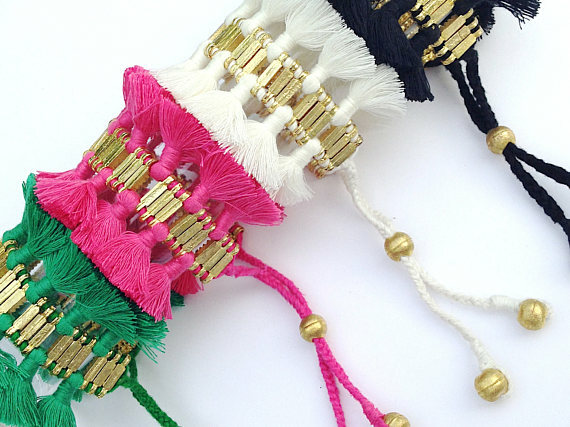 They are so different and I love the incredible color options and amazing tassel details. Audrey Durden shared with me how passionate they were about this collaboration. The bracelets are made by village women in India. Although they are made by women who don't share our English language but they are made by people with a desire to support their families and each other. That desire is something that transcends all cultures and languages. 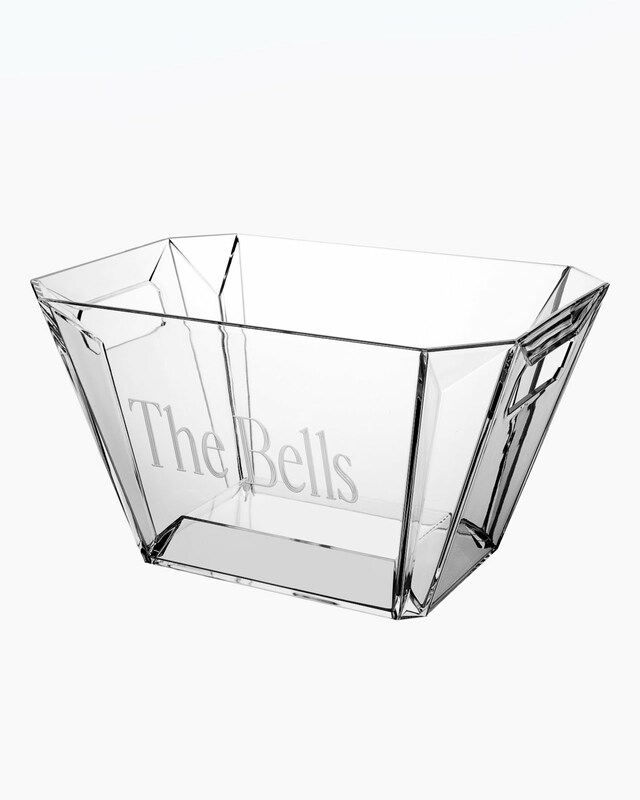 This monogram party tub is ideal for crowds and is a perfect addition to your bar cart. It would be perfect on the top filled with ice and sodas or the perfect size to hold a few bottles of wine or rose and it also would be amazing on the bottom shelf to hold extra supplies or citrus. If you don't use a bar cart you can use it for all of these same uses on the side of your bar. I even think it is perfect to sit on the counter and hold fruit and snacks for a group. It is no surprise to me it is one of their best sellers. 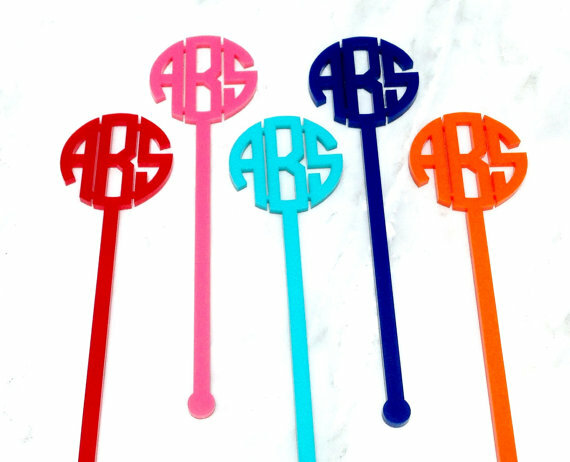 Can we please discuss these amazing swizzle sticks? 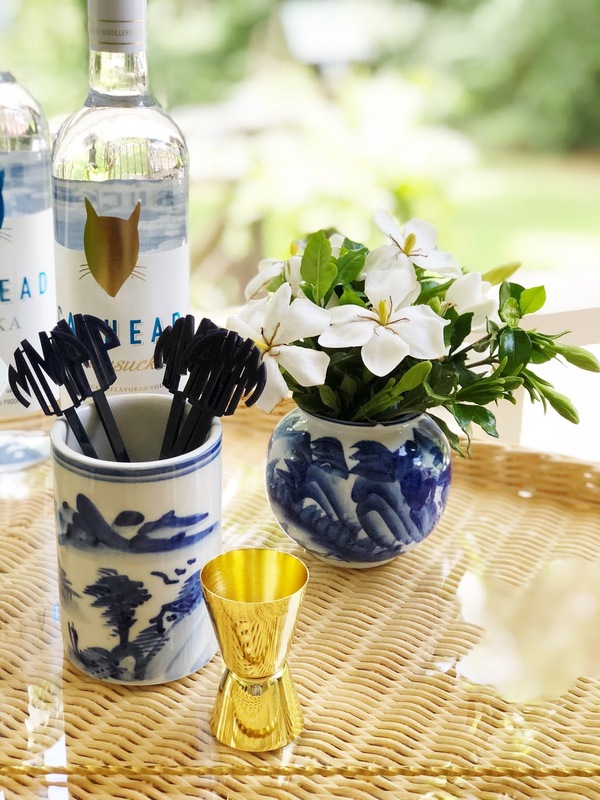 I have no doubt these will completely change your cocktail game. 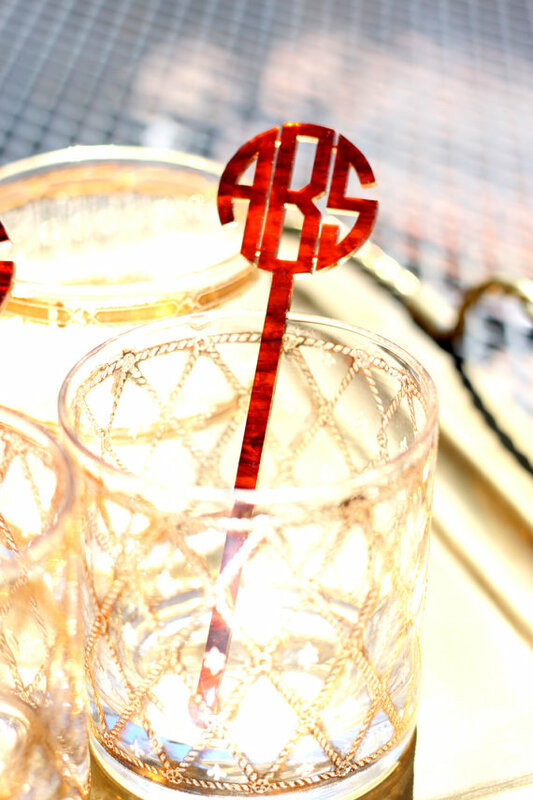 In fact monogram swizzle sticks will take your bar cart and bar area to the next level. We are talking major upgrade and the only question would be what color and how many. I am thinking the tortoise is my color, however, the pink is also calling my name! In the jewelry section there are some darling pieces including the bracelet above and these which look darling paired with pieces you already own. And this bamboo cuff is another perfect piece to add to your collection and would also be wonderful paired with your watch. 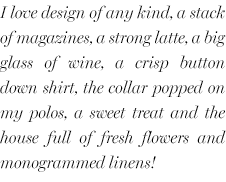 I am a huge fan of the monogram blazer buttons, how fabulous would these be on a navy blazer for a special occasion? They are most definitely a fabulous finishing detail. 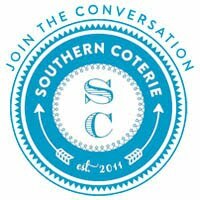 I hope I have tempted you to check out this wonderful company. 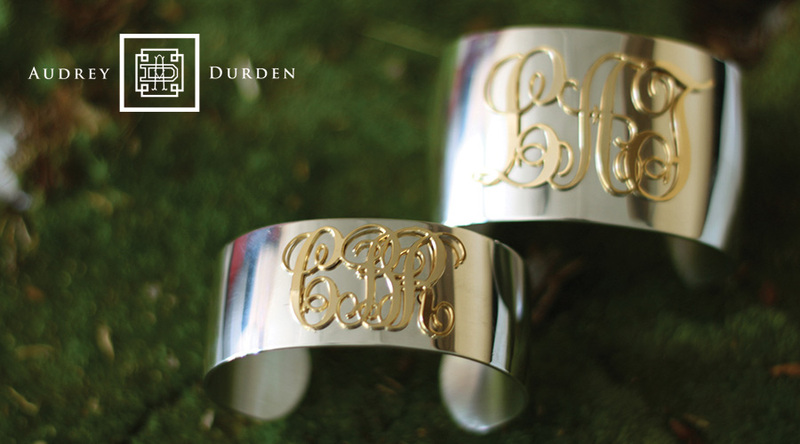 I adore everything I own from Audrey Durden and I am confident you will as well. Definitely one to favorite on Etsy and visit frequently for gifts and happies!